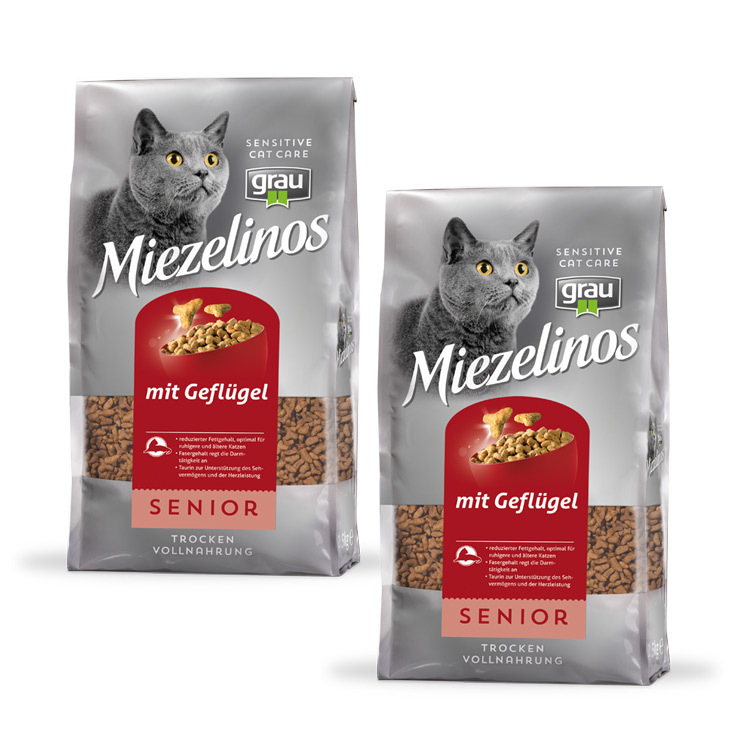 Miezelinos SENIOR with poultry with reduced fat content is the optimal complete food for cats that are getting on in years. 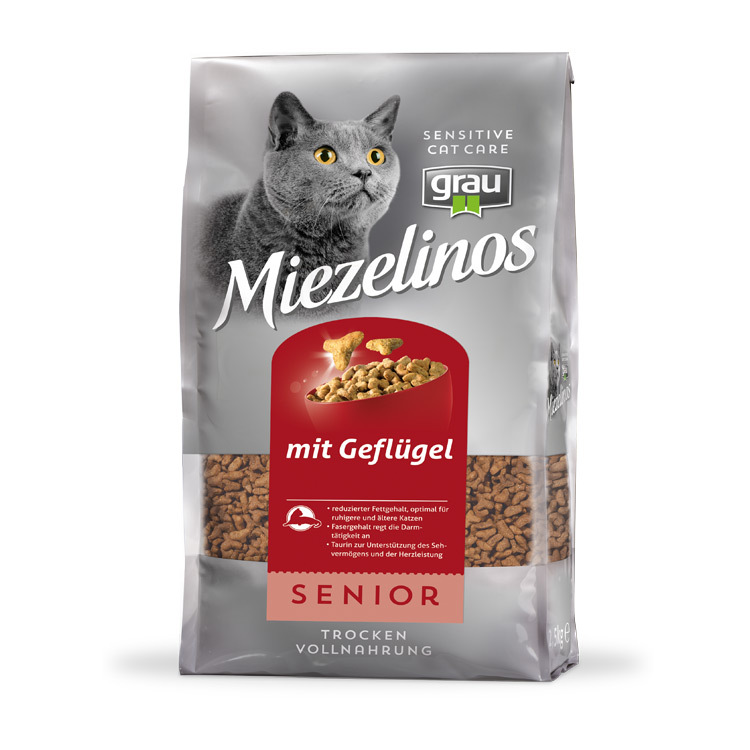 Older cats need less energy than previously; what they need instead are raw materials of the highest quality that the metabolism is now best able to utilise. 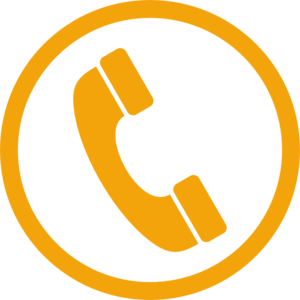 Poultry and rice are easily digestible and meet these stringent requirements. 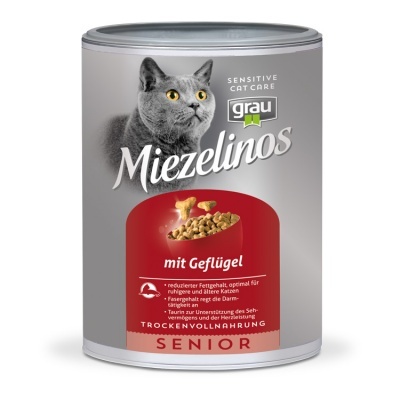 Choice additives round off the recipe: TAURINE is an essential amino acid for cats, which boosts vision and strengthens the heart. Miezelinos SENIOR with poultry is an easily digestible complete food that is very tasty.